Another week flies by here and we are working away on all fronts. We have had notification that 173 of 175 students have accepted places, so the Local Authority will be looking to the first two names on the waiting list to ask if they would like to take up a place. The building continues to improve as can be seen from the latest building updates. What struck me most is the good size of the classrooms where we have concentrated most of the space allowed in the building design. I’ll do one more visit before the Easter holidays and bring you one final update. When we return after Easter I will have a word with the contractors about getting some students on site. 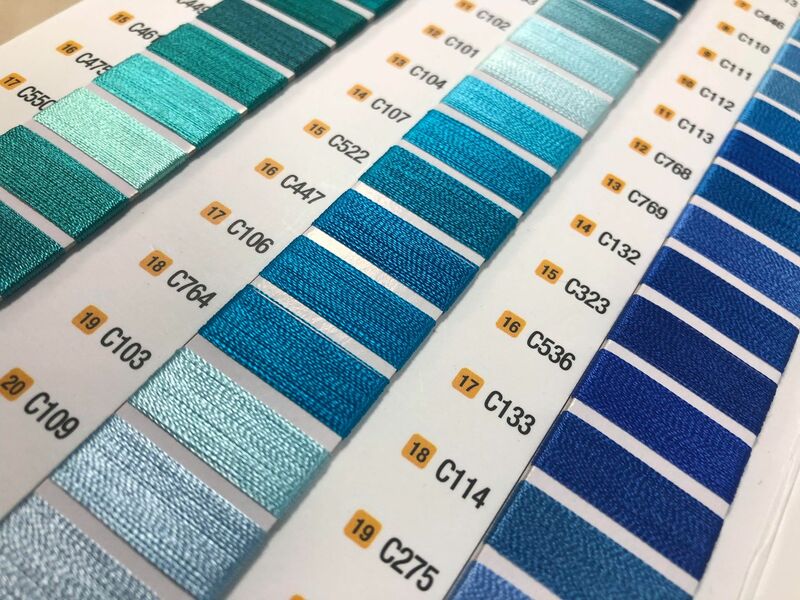 Elsewhere, this has been a week of colours, we have not only been looking at colours for the buildings but also for the sports kit and student ties. We will actually have five different ties, one for each of our five houses and I will be announcing more about that in the coming week. I was confronted by a good 500 different thread colours so hopefully they will work out when we see the samples. Staffing continues, I spent Thursday evening at Aston Villa Football club where an event was held for prospective teachers, we saw twelve over a five hour period some of which are invited to interview. Next week promises to be especially busy for interviews as we are looking to appoint five further staff from a pool of 15 following lesson observations and interviews. Following this the core of our teaching staff will be in place. Giving information about our 2019/20 admissions and open day as we have lots of parents asking. Finally, we have been given our preopening ofsted date of between the 3rd and 13th of June. This is for Ofsted to come in and make sure all of our policies and processes are secure and compliant so you can be sure everything is ready for our opening in September.